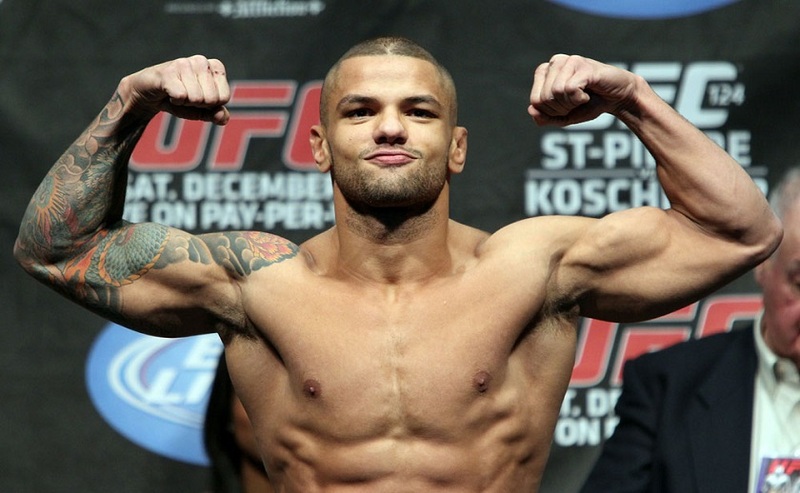 Thiago Alves has withdrew this Saturday’s UFC Fight Night 116 co-main event against Mike Perry. The UFC is currently seeking a last minute welterweight replacement. Alves’ management has to respond as to the reason for the fighter’s withdrawal. UFC Fight Night 116 takes place Saturday at PPG Paints Arena in Pittsburgh, and it airs on FS1 following an early prelim on UFC Fight Pass.